The future belongs to carbon neutral businesses. More and more people prefer those companies which are verifiably sustainable and eco-friendly, when it comes to their functioning and products. The population explosion and climate change are two sides of the same coin. The central question is becoming more and more clear. 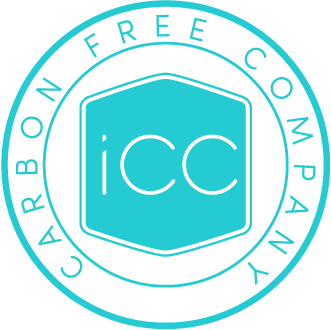 The QFPC™ Carbon free Program helps to choose between what is clearly worse, and what is clearly better, and it is fast, transparent, and safe. 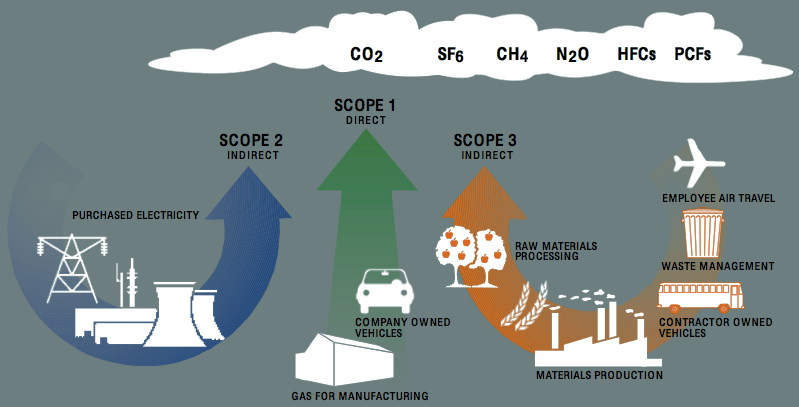 Carbon neutrality is key to sustainability! Are you interested in these competitive advantages? The QFPC™ Carbon Free Program helps your company to become eco-friendly, and achieve the above mentioned competitive advantages. It also distinguieshes the company from its competitors. We estimate your company’s carbon footprint. We give advice on reducing them (which also help to reduce costs). Emissions that cannot be prevented are offset by supporting the most effective climate protection projects. Offsetting is done by paying for carbon credits. We are helping you with marketing programs, and display your company on multiple platforms. Decide now, and get ahead the competition! Our experts do the carbon footprint calculation, and the size of this precisely determines th carbon foorptint of your company (or product). The result of this report determines the volume of necessary support. The calculator used for audit is internationally defined and accepted, uses carbon dioxide equivalent coefficients that are constantly updated, and is secured and updated by a third party which guarantees that the determination of carbon footprint is authentic and real. In the case of carbon neutralization, you may support the most efficient climate protection projects, to the extent of your carbon footprint. This way, your company can become 100% carbon neutral. The QFPC™ Carbon Free Program, uses the most effective tool of climate protection. It is transparent, financially feasible, and a unique opportunity for small or medium-sized companies, and big corporations as well. Established in 2012, the iCC trademark is already used by a lot of clients. With it, you can unequivocally express your commitment towards protecting the environment. Those businesses may use it to certify their commitment to environmental protection, which have already offset their environmental impact to the extent of their carbon footprint (for that year), and thereby proved that they take their responsibility for reversing global warming seriously.